Awesome Friday! 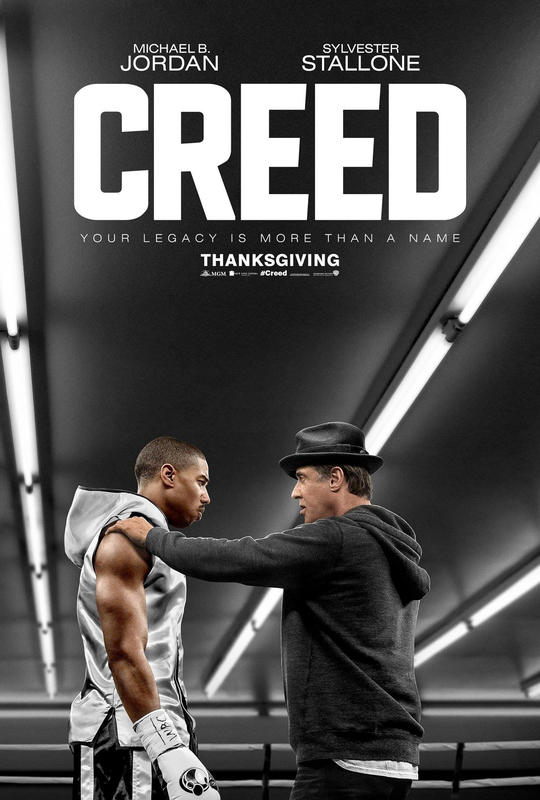 » Blog Archive 'Creed' Trailer + Poster Look Great - Awesome Friday! Yes, I am way behind in posting this. All part of my slow but steady catch up. Awesome, right? Everything about this looks awesome to me. Rocky has come full circle. Michael B. Jordan might finally be the huge star he’s destined to be after this. Many good things are happening here. Here’s the poster, too, which is just a surrogate father and son portrait. Boring, but maybe apt?